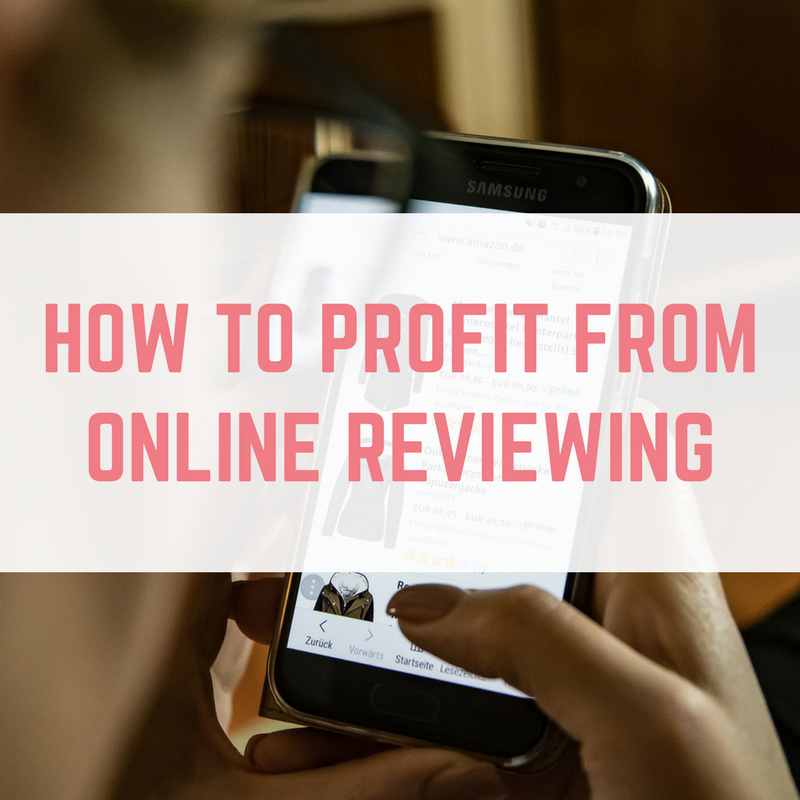 Over the years I’ve earned many thousands of pounds from online reviewing – in some cases from fees paid by clients, but in many others through freebies, affiliate commissions, advertising revenue shares, and more. Nowadays most people check out all but the most routine purchases online before buying. Reviews from buyers or users are therefore much in demand, and one consequence is that you can make money reviewing almost anything. I’ve reviewed (and profited from) products ranging from books and CDs to kitchenware, computer programs to clothes dryers and fruit-flavoured porridge! I should perhaps add that although I’m a professional writer, you definitely DON’T have to be one yourself to make money reviewing. As long as you can make your views clearly understood, nobody is going to worry about the odd lapse in grammar or spelling. And there is also a demand for video reviews, if you really can’t face writing them down. 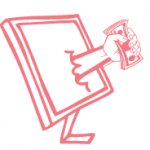 A number of websites will pay you for reviewing products and services. Some cover a wide range of items, while others just want reviews of specific things such as websites or computer software. Don’t expect to make a fortune from these sites, but you can definitely earn a useful sideline income. DooYoo.co.uk is one of the best-known UK review sites. They publish reviews of a huge range of products and services – from garden tools to bank accounts, computer software to cosmetics. They don’t pay directly in cash but rather in ‘dooyooMiles’. These can be converted into cash or Amazon vouchers or donated to charity. For bigger earnings, it’s worth seeking out more specialized review sites. If you’re a bit of a computer geek, for example, SoftwareJudge.com would like to hear from you. They pay up to $50 (about £40) for a review, and of course you keep the software as well. 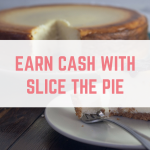 Or if you’re a music fan, SliceThePie.com will pay you to listen to and review up-and-coming bands. You won’t make a fortune from this, but you can boost your earnings by referring friends and family. Or if you just enjoy surfing the web, WhatUsersDo.com may have work reviewing company websites for you. They give you special screen-capture software to install, which records what you’re doing as you review a site. Assuming your initial test review meets their quality threshold, you can earn £8 per 20-minute review, with earnings paid once a month by PayPal. Amazon is, of course, the world’s most popular online retailer. One reason for their success is that people know they can find reviews there for almost any product they are thinking of buying. Unfortunately Amazon don’t pay for reviews, but they do have a programme called Amazon Vine which offers selected individuals (known as ‘Vine Voices’) the chance to get free products in exchange for reviewing them. I have been a Vine Voice for some years now. Initially the products concerned were mainly books, but as Amazon has diversified so have the products they need reviewed. In recent months items offered have included lawn mowers, jet washers, widescreen TVs, and other high-ticket items. Last year I took delivery of a £1200 luxury mattress. Considering that I only had to pen a couple of hundred words about it, that probably counts as my best-paid writing job ever! The bad news with Amazon Vine is that you can't just submit an application. It's invitation only, so you have to wait for the call to come. New reviewers are constantly being recruited, though, so you can boost your chances by regularly submitting reviews of Amazon products. Obviously you won’t receive any payment for this, but it’s all good practice and effectively represents your letter of application. Alternatively (or as well) there are sites that allow (almost) anyone to review Amazon products, although in most cases you get them at a discount rather than free. One of the best known is Amzreviews.co.uk. Once you’ve been accepted for Amzreviews (and most people are) you can browse their marketplace for products to request in exchange for reviewing them. Your application must be accepted by the vendor and sometimes you get turned down for unknown reasons. But usually within a day or two you will be approved and receive a voucher letting you order the product concerned at a discount from Amazon. Clearly this isn’t as good as getting free stuff with Amazon Vine, but it does have the advantage that you get a wider choice. I’ve had great discounts on household products from Amzreviews, though you shouldn’t expect to see expensive items such as laptops and televisions offered here. A recent change in Amazon’s terms and conditions means that vendors can no longer offer free or discounted products in exchange for reviews (except via Amazon Vine). Amzreviews are still in business, but they now state that there is no obligation to review the products on offer on the site. I suspect that if you don’t, however, the supply of new products to review will soon dry up! In any event, as an Amazon reviewer you will need to create high-quality reviews that get good feedback and ‘helpful’ votes from customers. 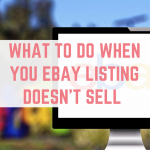 Your reviews should be honest, mention both positives and negatives, and answer the sorts of question a potential buyer might ask before buying the item concerned. If you do this regularly, there is every chance you will be invited to join Amazon Vine in due course. 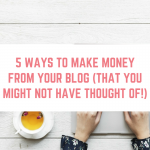 If you’re willing to make the leap and set up your own blog – and it really isn’t that difficult – you can make money (and score yourself some freebies) by reviewing stuff there. One big attraction of setting up a blog is that you don’t need programming skills. There are various excellent free or low-cost blogging platforms you can use. These provide the technology to run your blog, and often web space on which to host it. Literally, if you want to start a blog, you can do so in ten minutes or less. For complete beginners, I recommend the free Blogger platform at www.blogger.com. This is owned by Google, which offers two big advantages. One is that blogs created here get indexed quickly by the search engines. And second, it is easy to monetize your Blogger blog using Google AdSense, a service which displays small ‘ads by Google’ on and around your blog. Any time someone clicks on one of these ads, you will receive part of the fee paid by the advertiser. Once you have a blog, you can publish reviews on it whenever you wish. 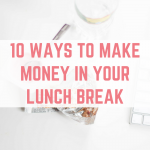 You can then make money in (at least) two ways. One way is, of course, if a viewer clicks on one of the context-related AdSense ads. Additionally, and more importantly, you can sign up as an affiliate for the product you are reviewing. If someone then reads your review and clicks through your affiliate link to make a purchase, you will earn a commission. 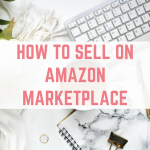 If you are new to affiliate marketing, a good place to start is Amazon. As mentioned earlier, they sell a huge range of products, and affiliates can earn commission by promoting any of them. They don’t pay the highest rates – typically from 5–8 percent – but one big attraction is that if a customer buys other things at the same time (as is often the case) you will earn commission on all their purchases. In the run-up to Christmas especially, this can give your earnings a big boost. Of course, to make money from your blog reviews, you will need visitors. This is a huge topic in itself, but one good way to attract traffic is to focus your blog on a specific niche – satnavs or photographic accessories, for example. In time the search engines will recognize your blog as an authority on this subject and include its URL in any search results on related queries. Once your blog is set up, you will of course need products to review. 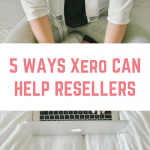 You can start with things you (and your friends/relatives) have already, but clearly you will want to obtain other products as well, preferably without having to pay for them all. This is where having a specialist niche blog can pay off. Contact the maker of whatever item you want and tell them you are interested in reviewing it on your ‘popular widget blog’ (in place of widget, obviously, put whatever specialist topic applies). There is every chance they will agree, as they know that a good review will often translate into sales, and they may also use quotes from it as testimonials. Once your blog has been going for a while, you are very likely to get manufacturers and vendors contacting you to offer their products free in exchange for a review. This happens to me a lot, although admittedly I have been blogging for some years now. There is, of course, no reason you can’t have two or more different blogs, each targeting a different niche. 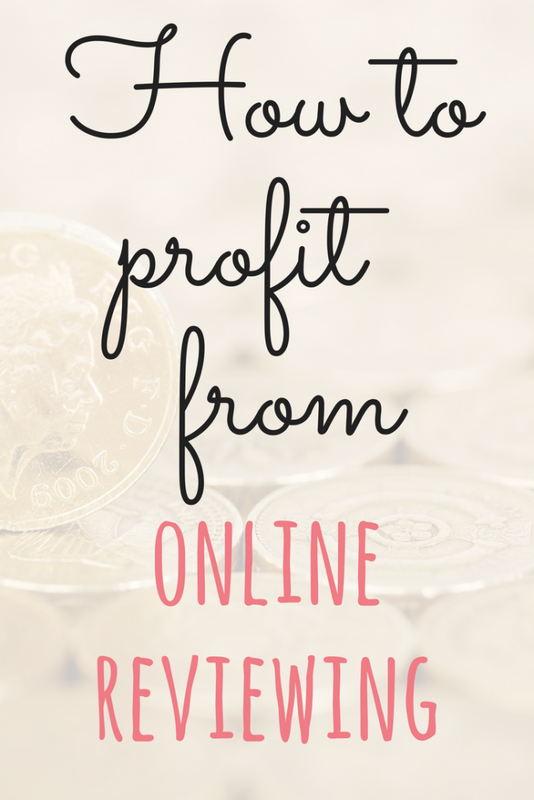 In this way you can build up your earnings from online reviewing even faster. I hope in this article to have opened your eyes to the money-making potential of writing online reviews. So why not write your first one today, and get started in this interesting, enjoyable and (in my experience) very lucrative field!